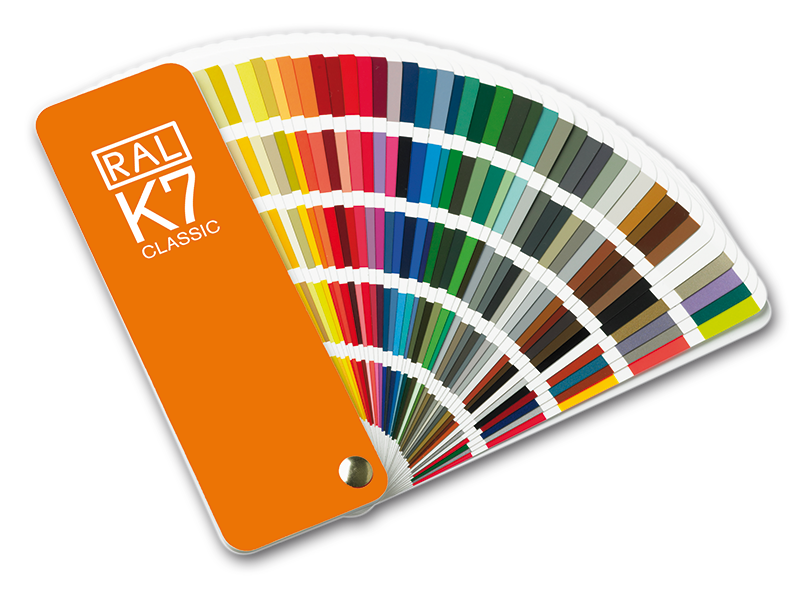 Colour fan deck containing all 213 RAL CLASSIC colours. 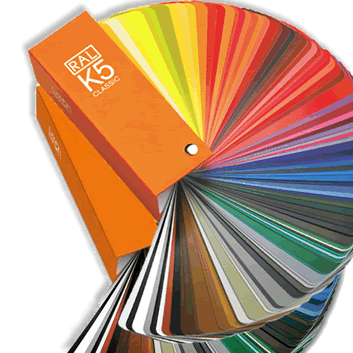 The classic RAL fan deck with all 213 RAL CLASSIC colours at a glance. Every page contains five colours, which makes the fan deck very convenient and practical. 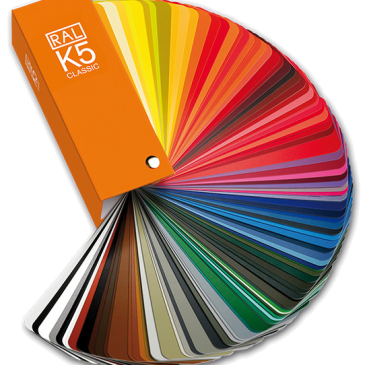 Be the first to review “RAL K7” Click here to cancel reply.